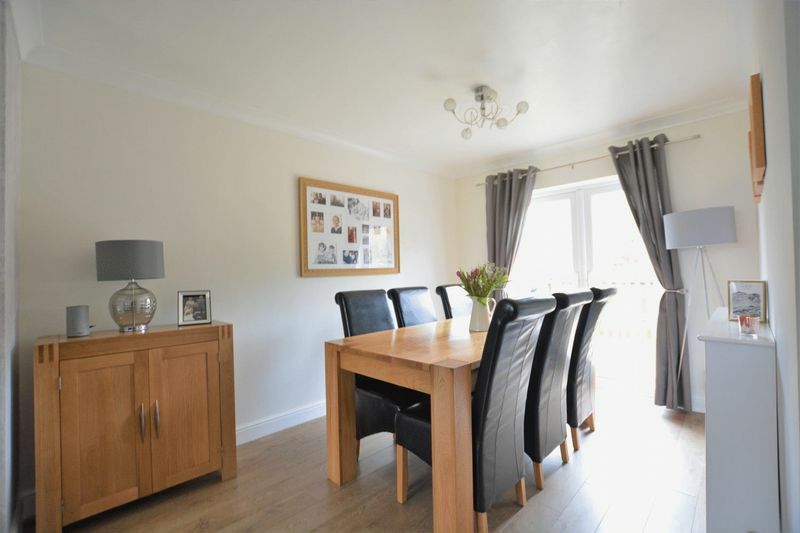 Situated within a popular estate in the lovely village of Seaton, Ling Beck Park is a lovely semi-detached property. 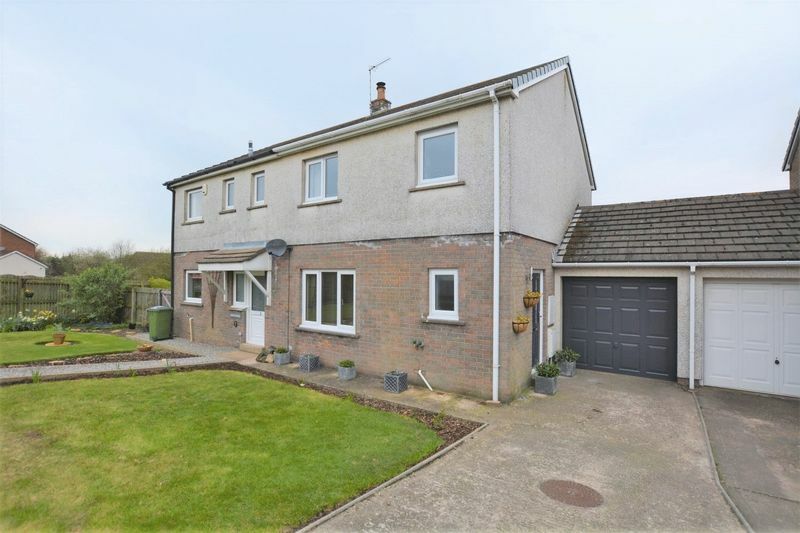 The property would make a perfect home for a growing family and is walking distance to the popular Seaton Acadamey and is ready to move into. The local amenities of the village are just a short walk away and the area is just a few minutes drive from Workington Town Centre. 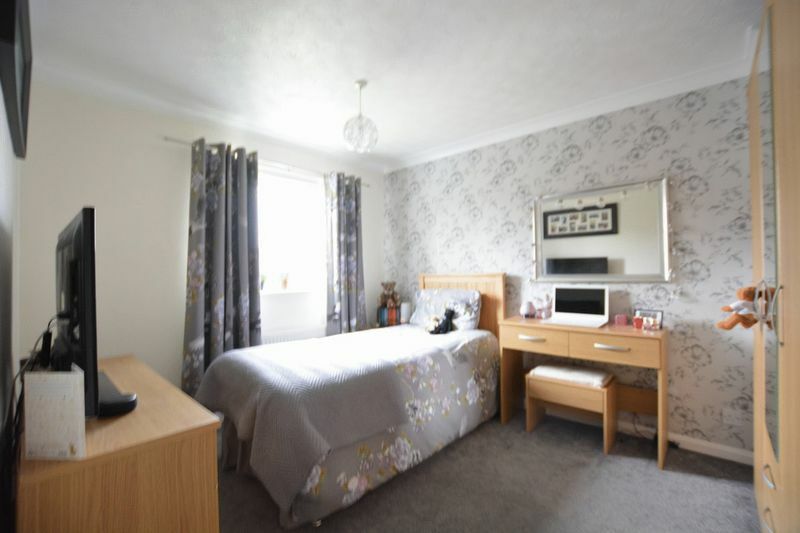 The accommodation briefly comprises: hallway, WC, spacious lounge diner and kitchen. 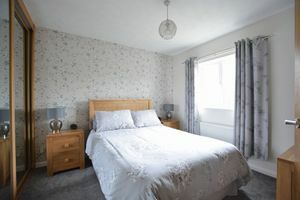 To the first floor are three good sized bedrooms, and the family bathroom. 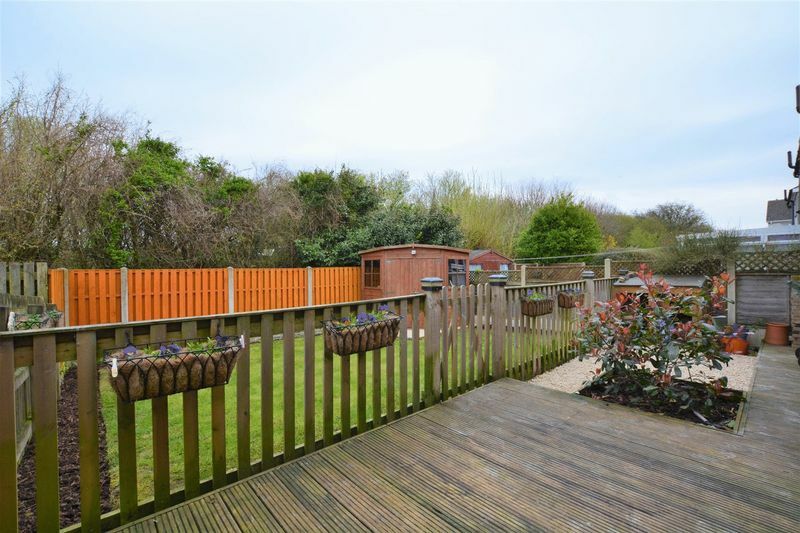 Externally, there is a garden to the front with a drive leading to the garage. To the rear is a good sized garden. 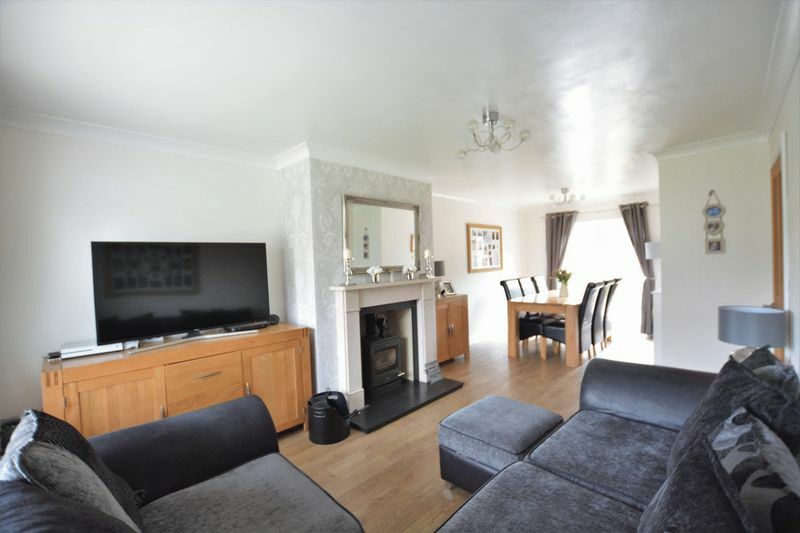 Internal viewing is highly recommended to appreciate this lovely home. Through a composite door with double glazed frosted glass. Power points, under stairs storage, decorative coving and a double panel radiator. 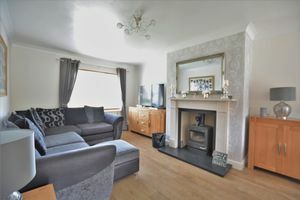 Provides access to lounge, kitchen, ground floor W.C and stairs leading to first floor landing. WC, hand wash basin with vanity unit with mixer tap, part tiled walls, decorative coving and a UPVC double glazed window with frosted glass. A pleasant spacious room benefiting from a feature multifuel fire set within the chimney breast. 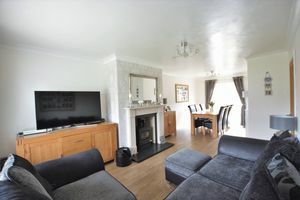 Satellite connection, TV Aerial, telephone point, decorative coving, laminate flooring and two double panel radiators. There is ample space for dining table and chairs. New uPVC double glazed window and uPVC double glazed French doors opening to the rear garden and providing lots of natural light. 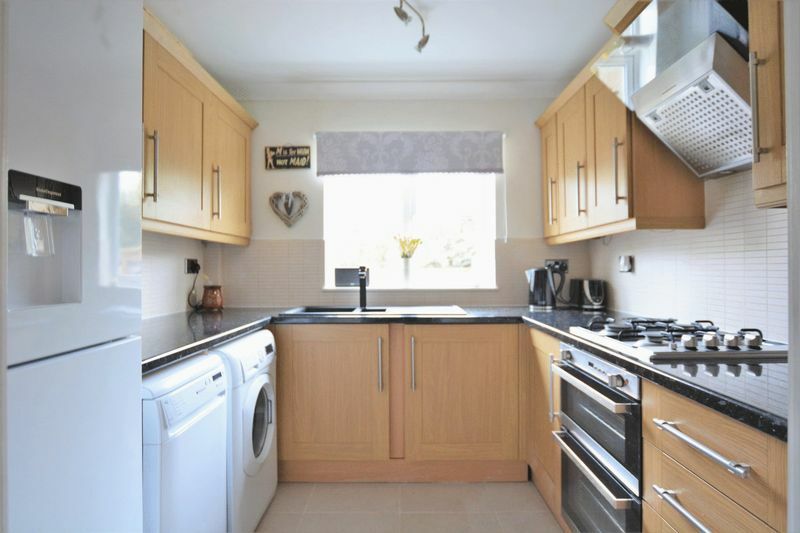 A modern fitted kitchen with a range of wall and base units and a complimentary work surface, built in electric oven and separate four ring gas hob with a stainless steel and glass extractor canopy above. Sink 1.5 with mixer tap and draining board, plumbing for a washing machine space for a dishwasher, space for a fridge freezer, integrated wine rack part tiled walls, decorative coving, tile flooring and uPVC double glazed window. 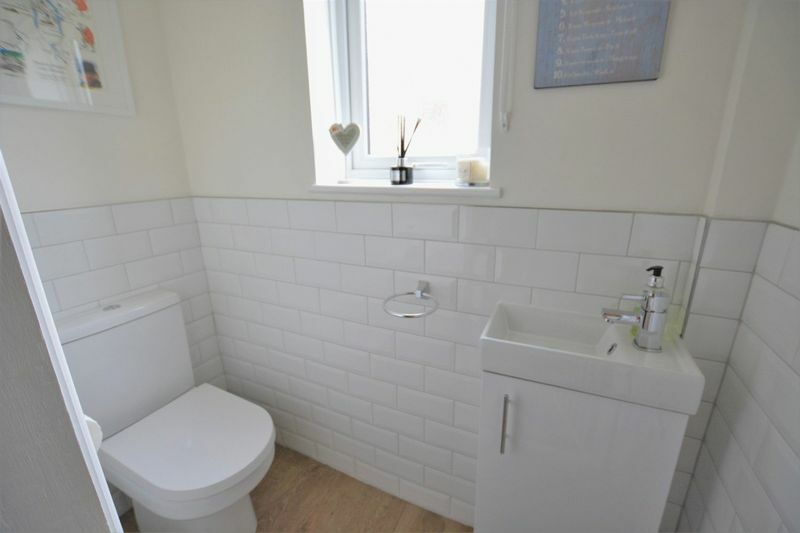 A spacious L-shaped landing, decorative coving, built-in airing cupboard housing the Worcester Combi boiler, double panel radiator. 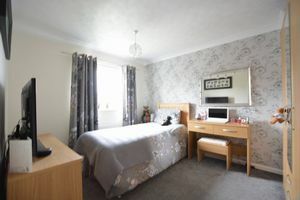 Provides access to all bedrooms bathroom and the loft. 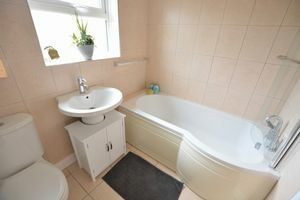 A beautiful modern family bathroom, incorporating a P shaped bath with mixer tap curved glass shower screen, shower with controls integrated into a tiled surround, pedestal hand wash basin with mixer tap, WC, chrome heated towel rail, part tiled walls, tiled flooring. Sunken ceiling spotlights and a UPVC double glazed window with frosted glass. 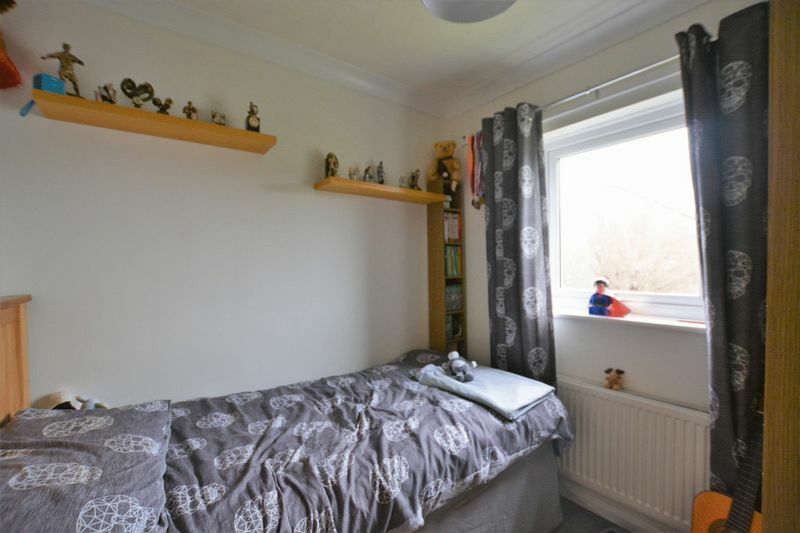 A generous double bedroom, benefiting from a three door fitted mirrored wardrobe, single panel radiator and a UPVC double glazed window. A good sized third bedroom with decorative coving, single panel radiator and a uPVC double glazed window. To the front of the property there is a driveway providing off street parking suitable for two vehicles, which leads to the garage, there is also an low maintenance garden laid to lawn. 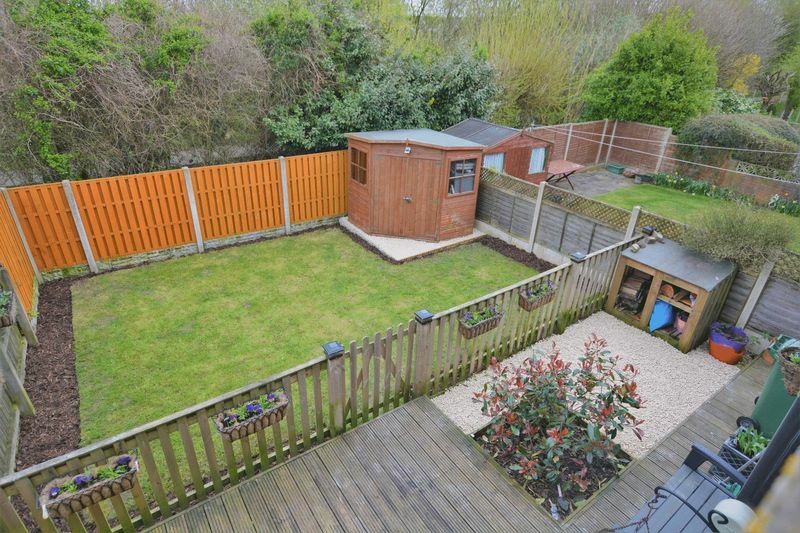 To the rear of the property is a good size garden laid to lawn with gravel area. There is also a decked seating area, storage shed and fence around. Single garage providing additional parking or additional storage.